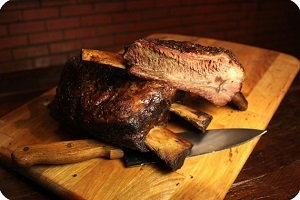 Black's Beef Ribs are our newest addition to our menu and are some of the largest ribs in the state. These huge 9" ribs are smoked to delicious perfection like our other meats and are a great way to show your friends and family what it means to be a true meat eater! 12/3/2017 – I see your shipped beef ribs are cooked, frozen, and vacuum sealed..how many days will these ribs last during shipping? until . . . 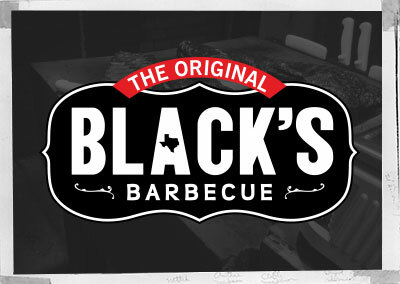 Response From The Original Black's Barbecue: On the day the package arrives, the contents need to be placed in a refrigerator or freezer. 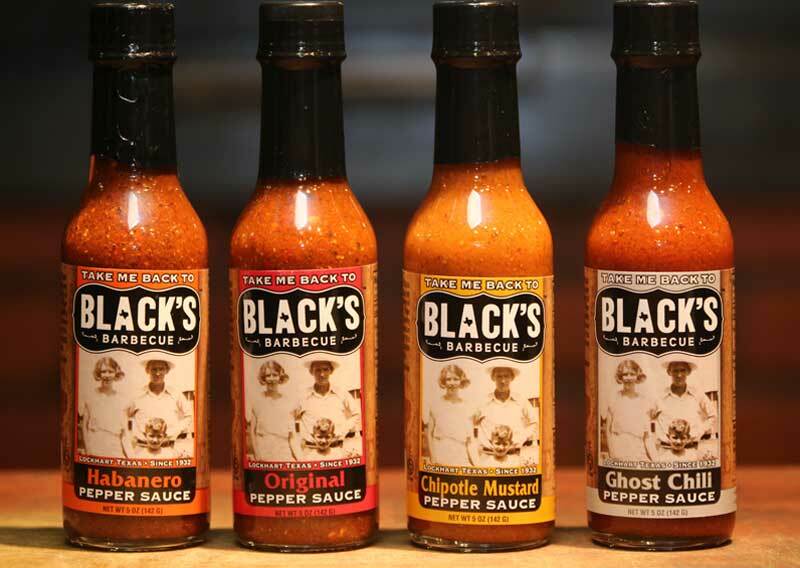 The BBQ will remain fresh in the freezer for 6-8 months if fully vacuum sealed and in the refrigerator for about 3 weeks if fully vacuum sealed. Let us know if we can be of any further help.